5-year old Jan Silva can barely see over the net, but he already has an amazing one-handed backstroke. Dubbed as the Tiger Woods of Tennis, Jan is being heralded (declared) the future of American Tennis. 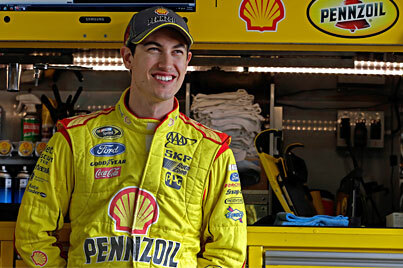 At just 17 years of age, Joey Logano is being dubbed as "the greatest that ever raced in Nascar". The Boston Red Sox became the 2007 World Series champions completing a four game sweep, with a 4-3 win on Sunday night.